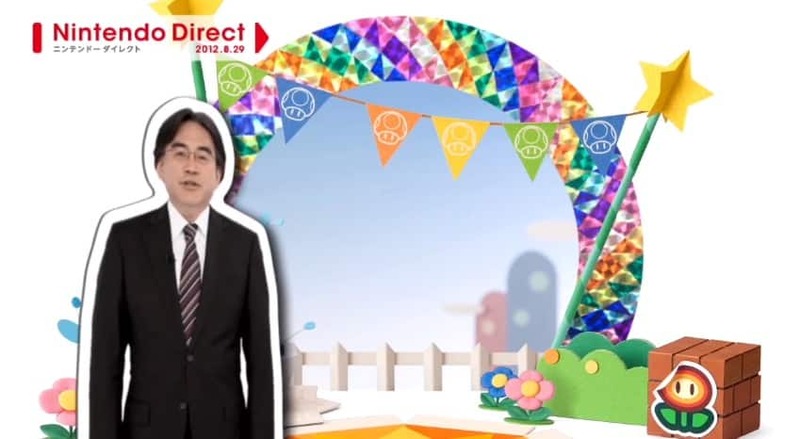 Did you miss yesterday’s Nintendo Direct broadcast? Fear not, as you can catch it in full below. Nintendo CEO Satoru Iwata once again presented, with key announcements including Rhythm Hunter Harmo Knight from Pokémon developer Game Freaks, a further entry within the Professor Layton series, a range of Club Nintendo items to celebrate Kirby’s 20th Anniversary and a Pink Nintendo 3DS XL model. The entire presentation was filled to the brim with Nintendo 3DS content, so make sure you don’t miss out!